I normally save this until the portrait part of the course but what the heck here it is. 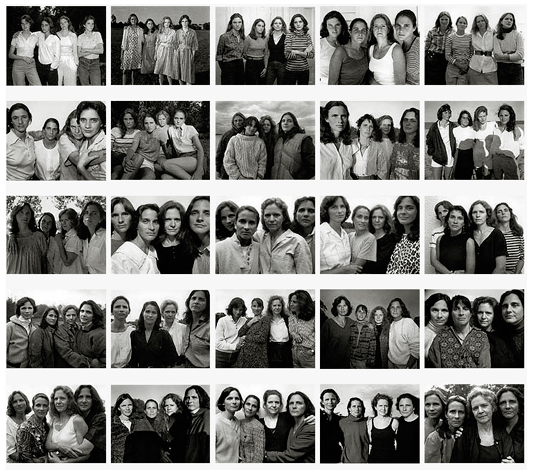 This project has involved taking a picture of four sisters every year for over forty years. It has become one of the most famous modern portraiture projects of recent years. In this video Nicholas Nixon sheds some light on the series. ~ by Nigel on October 21, 2014.